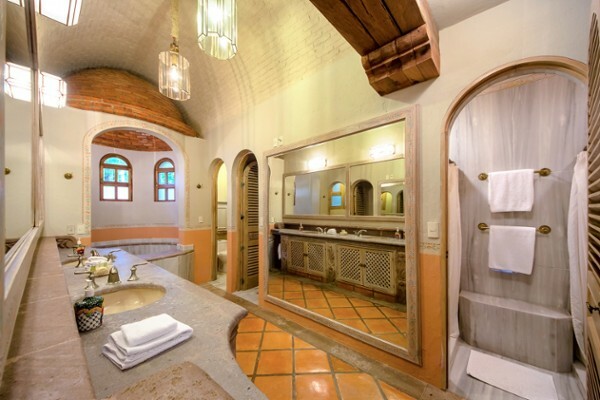 A grand home on a scale of traditional old-world Haciendas in Mexico, the Casa Peregrina estate is a masterpiece. 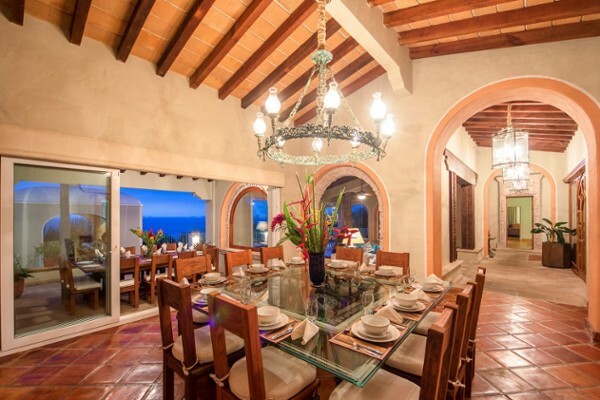 Built to exacting standards as the primary residence of the original developers of the famed Sierra del Mar luxury hillside community, designed by classic architect Everardo Navarro and originally furnished and finished by famed Pepe Medrano García de Quevedo, there is simply no comparison to the stature, elegance and detailed beauty of this magnificent home. 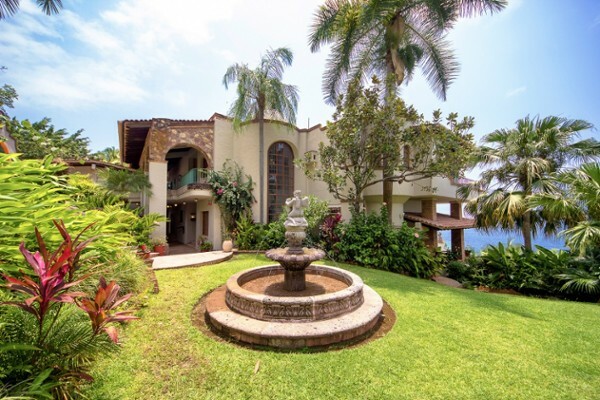 Situated on three quarters of an acre of land, the setting for this home is that of a private park, overlooking the expansive Bay of Banderas below. 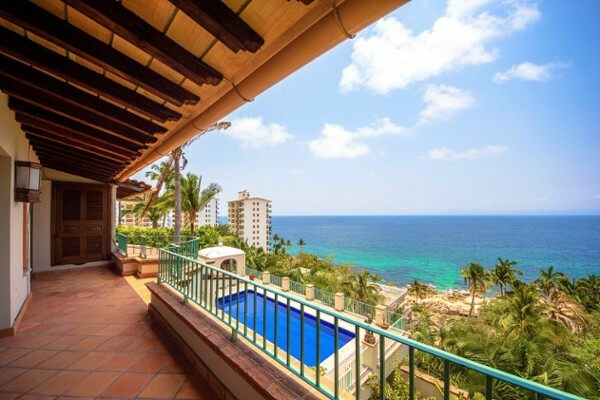 All homes in Sierra del Mar have private access to the beachfront below. 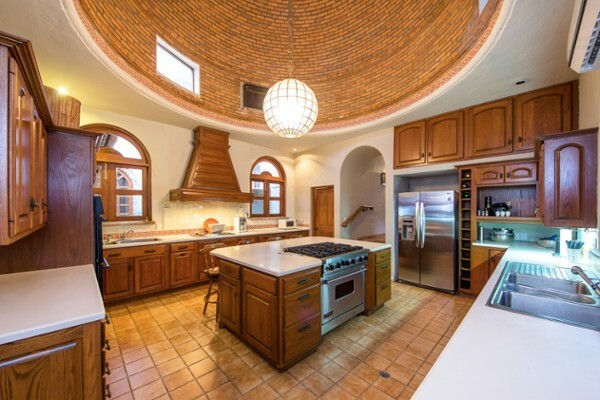 The classic styling of this villa have to be seen to be appreciated. Playas Gemelas borders next to the development of Garza Blanca and follows the coast south until the cove of Mismaloya. 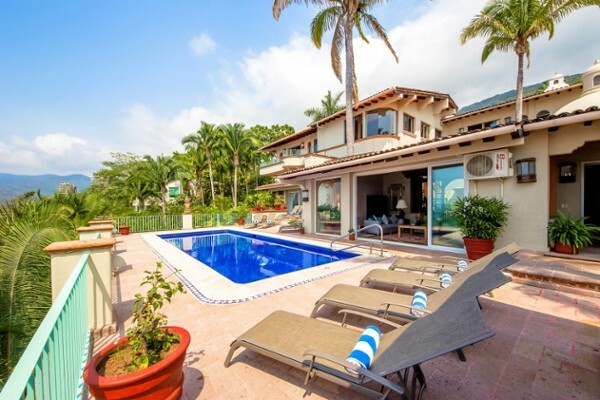 The most popular developments along here are Sierra del Mar with luxury hillside homes for sale and Sierra del Mar Los Arcos with oceanfront homesites, homes and condominiums for sale. 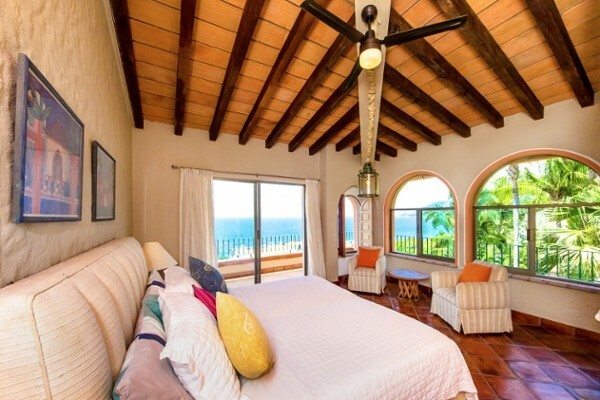 Several condo projects also enjoy the beachfront, clustered along the beach of Playas Gemelas.